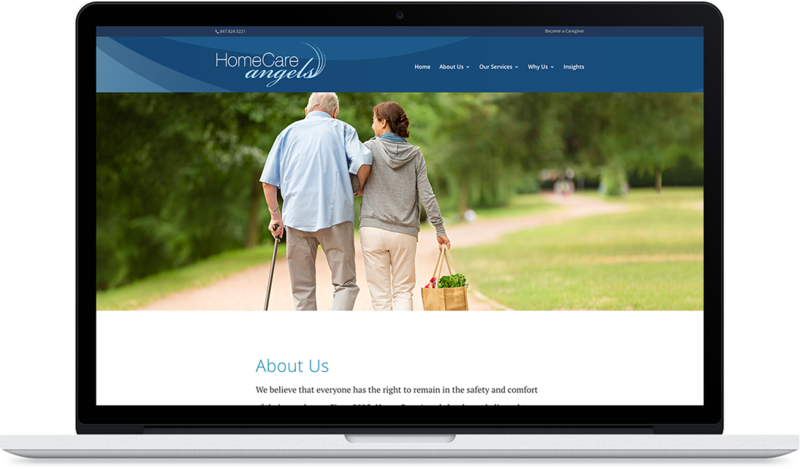 Home Care Angels (HCA) was created out of the founder’s passion to help families find the services they need to allow an aging parent to stay at home. 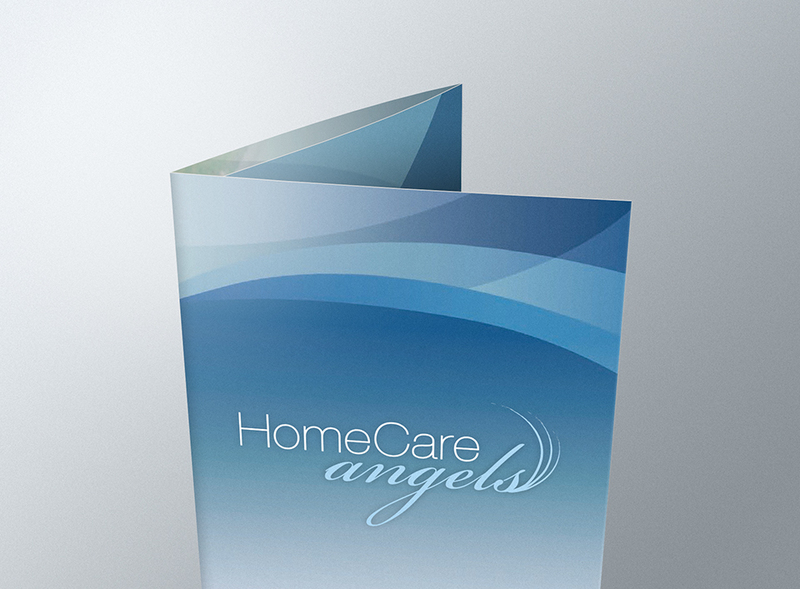 By providing exceptional care for seniors, HCA successfully established itself in the home care market. But increasing competition in this burgeoning field required a coordinated strategy to reach more potential clients. 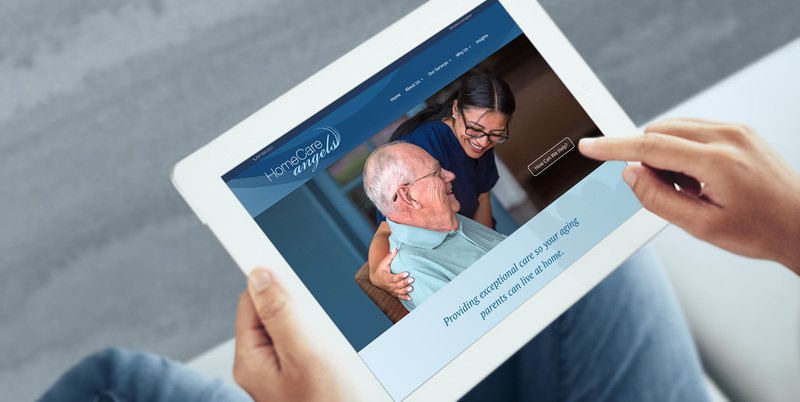 At the center of our multichannel campaign, that included direct mail and informational packets, was a new user friendly, fully responsive website. 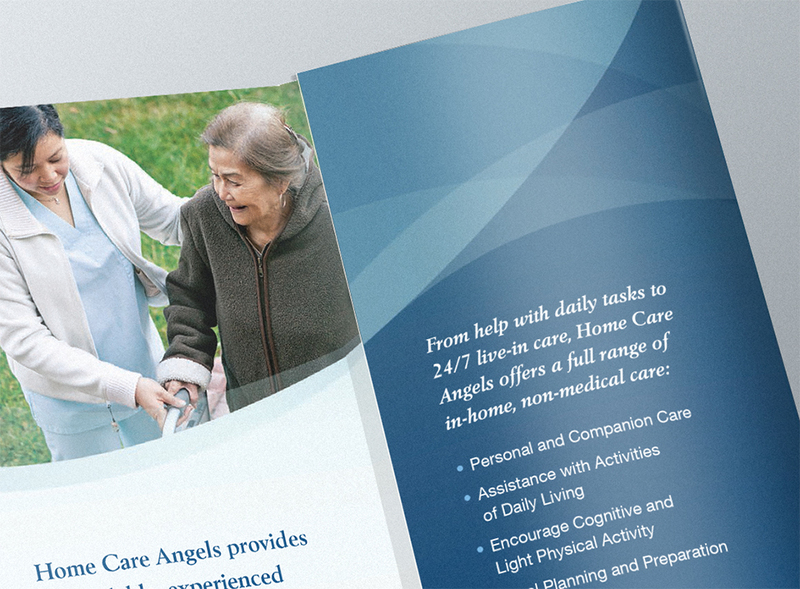 Warm, friendly photos, straightforward and informative copy, and infographics all reflected a contemporary and caring approach. 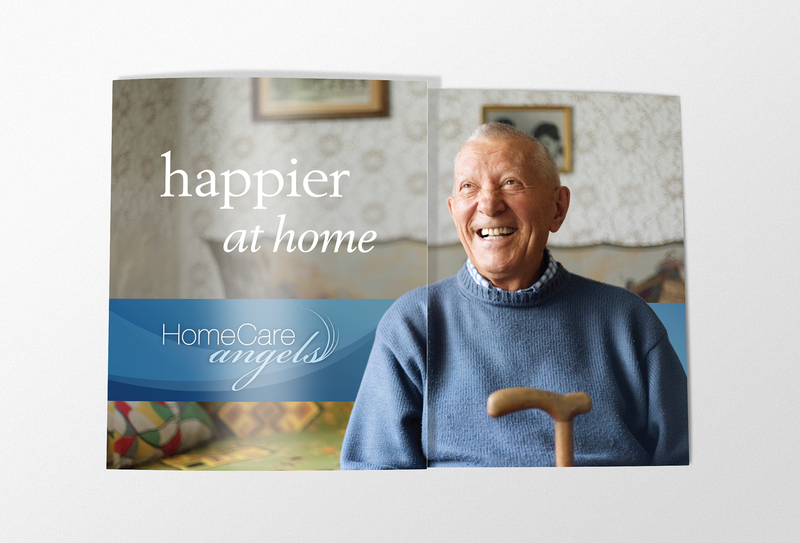 The impact on HCA’s online presence was immediate and considerable. New SEO popped them to the first page for primary keywords. Page views grew exponentially. 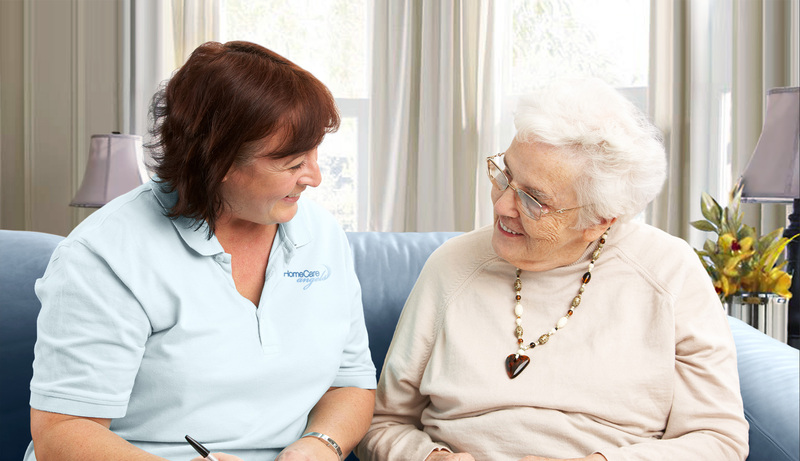 And, HCA saw a dramatic increase via email and phone contacts.